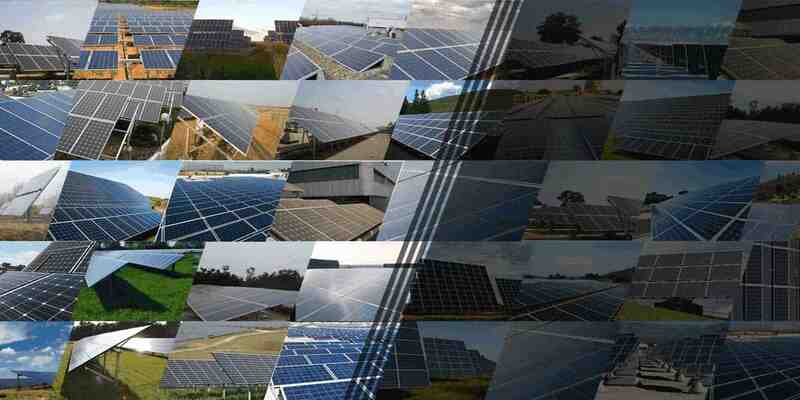 Novergy solar has been offering a range of solar solutions across the globe for nearly 11 years. 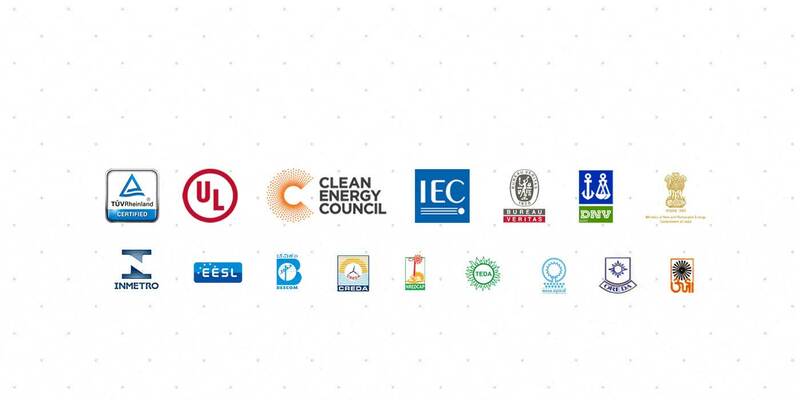 We have the best and most reliable solar technology in the industry with various International and National bodies certifying, accrediting and approving our products and company. This is also the reason that our systems deliver the best energy output for the same rating of solar capacity.  Being an integrated player that covers the total chain of design, engineering, manufacturing, supply, installation, and commissioning delivers an excellent customer experience which is reflected in our project execution and performance track record. 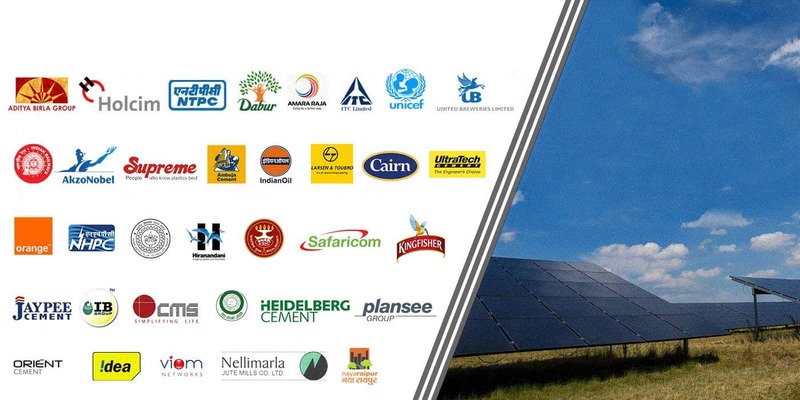 Novergy offers a range of solar solutions that include power plants, rooftop and captive power systems, solar lighting solutions, pumping solutions, solar telecom systems, solar microgrid, solar genset hybrid systems, etc. Our team believes in carefully analyzing each project requirement and then providing the most appropriate solution in the interest of the customer. 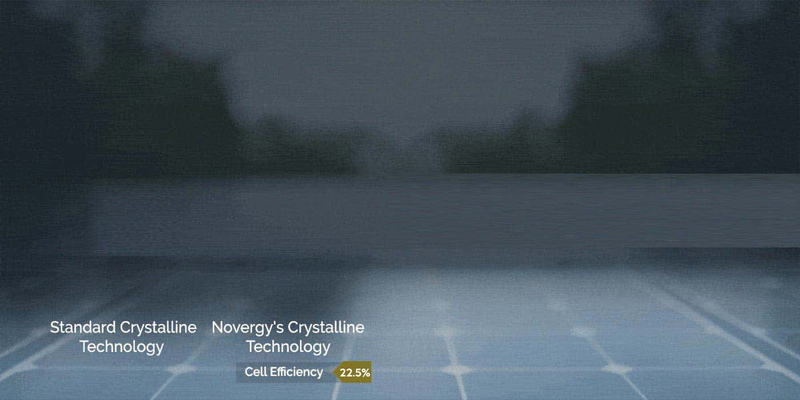 A true test of the reliability of the products and systems is seen in the fact that despite having solutions in very diverse and harsh field conditions, Novergy has a NIL replacement record for the solar modules. We believe in thoroughly analyzing our client requirements and then providing the most appropriate and reliable solutions to our clients resulting in highest customer satisfaction. Did you know Maharashtra is one of the Indian states which leads in the number of solar installations as compared to any other state? admin	2019-03-18T06:11:54+00:00	March 18th, 2019|Comments Off on Did you know Maharashtra is one of the Indian states which leads in the number of solar installations as compared to any other state? © Copyright Novergy Energy Solutions Pvt. Ltd.